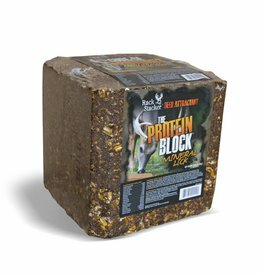 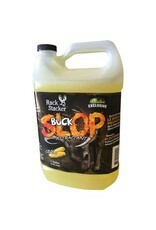 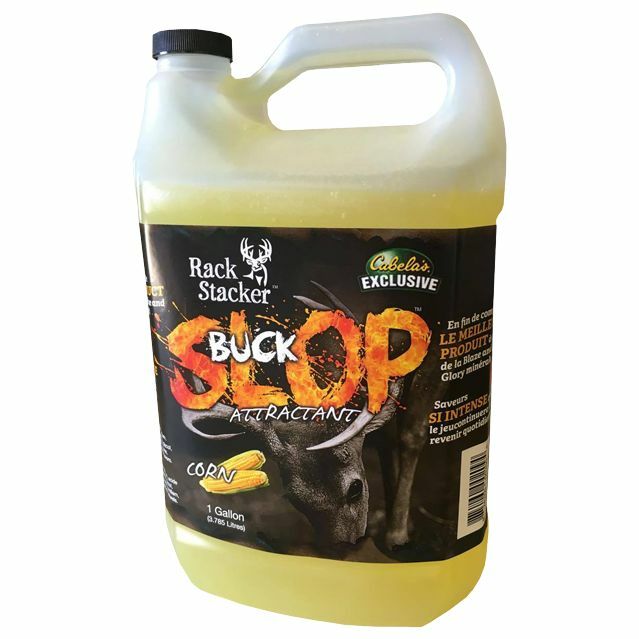 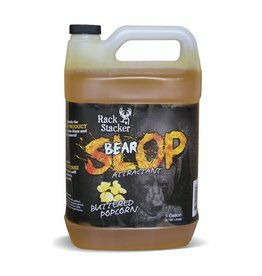 The rich aroma from Buck Slop works great by itself or combined with other mineral or feed products. 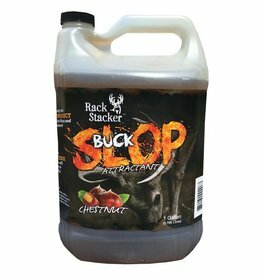 The sweet salty flavoring will attract the game year round and can be applied to any rotten stump to be absorbed in and attract all year. 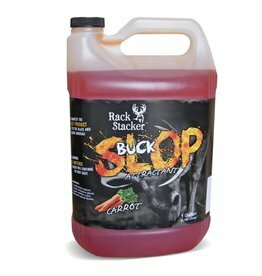 Available in Apple, Carrot, Chestnut, Wildberry, Sugar beet, Corn and Molasses flavour. 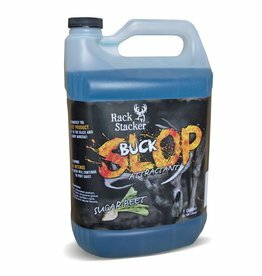 Deer will literally hollow out the center of stumps for Rack Stacker Buck Slop.